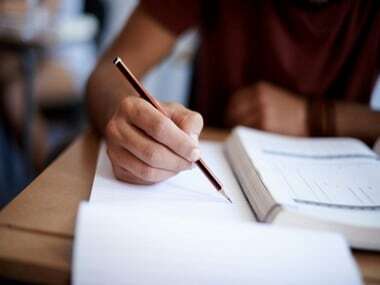 CBSE Board Exam 2019 | Central Board of Secondary Education (CBSE) recently filed an FIR against unnamed persons for spreading "fake" news regarding question paper leaks. The board located various video uploads on YouTube and hosting websites, which falsely claimed to have access to original CBSE question papers of subjects exams for which are yet to be conducted. Some of them included: Accountancy, Chemistry, Geography for Class 12, English, Mathematics and Science for Class 10. According to a statement by the board it has also requested Delhi Police to take suitable and strict action against miscreants under provisions of Indian Penal Code (IPC) and Information Technology (IT) Act, "so that the sanctity of examinations and several security initiatives taken by the Board to conduct fair and smooth examinations are not adversely affected". CBSE also released a press note earlier, which provided instructions to all the students and parents and warned them against the menace of fake news. The advisory asked the students and their parents not to believe hoax information being circulated on social media and Whatsapp groups regarding paper leak prior to the examinations. The board said that such misinformation was being circulated by unscrupulous people for creating panic and confusion among students. 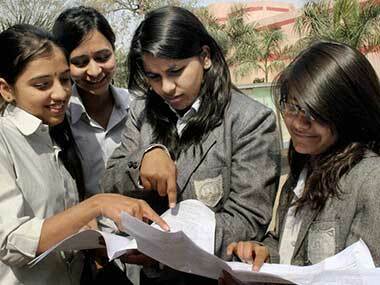 The board is currently conducting annual examinations for Class 10 and Class 12 students across India and abroad. So far, board examinations of 136 subjects have been successfully concluded since 15 February, 2019.